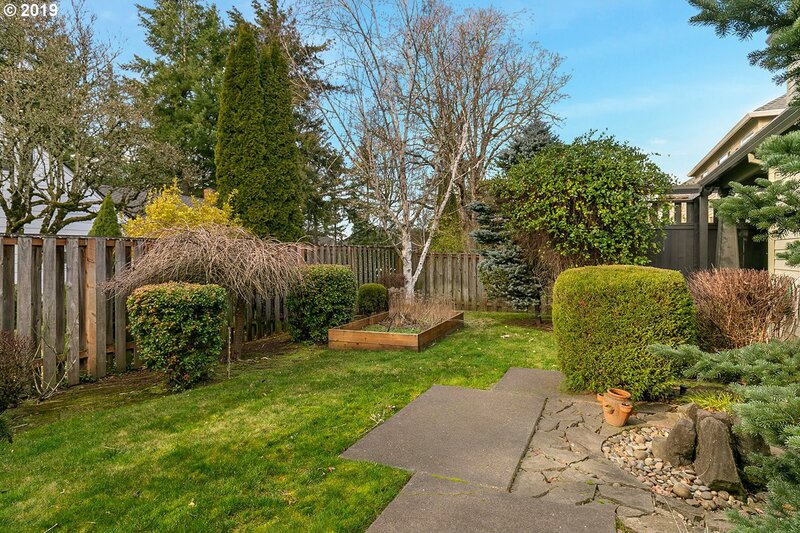 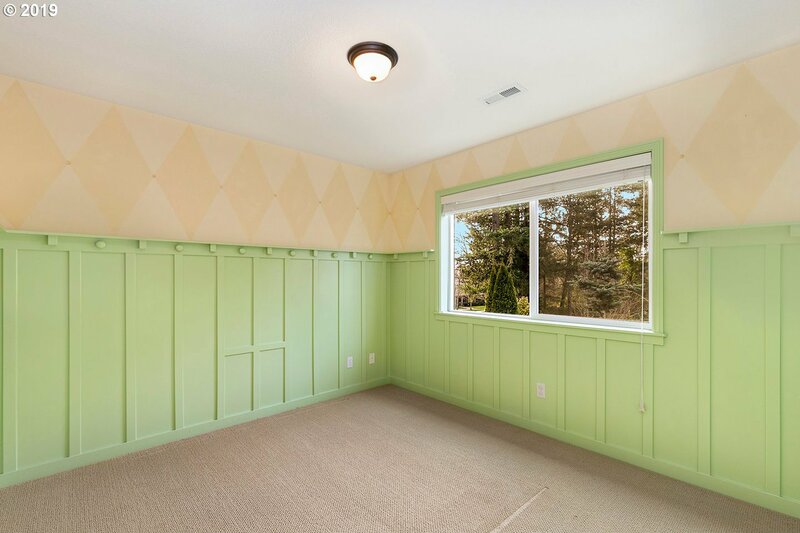 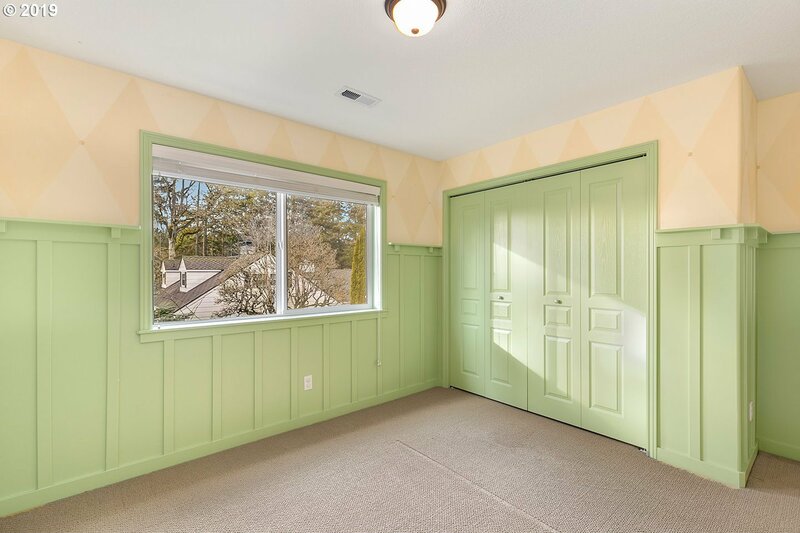 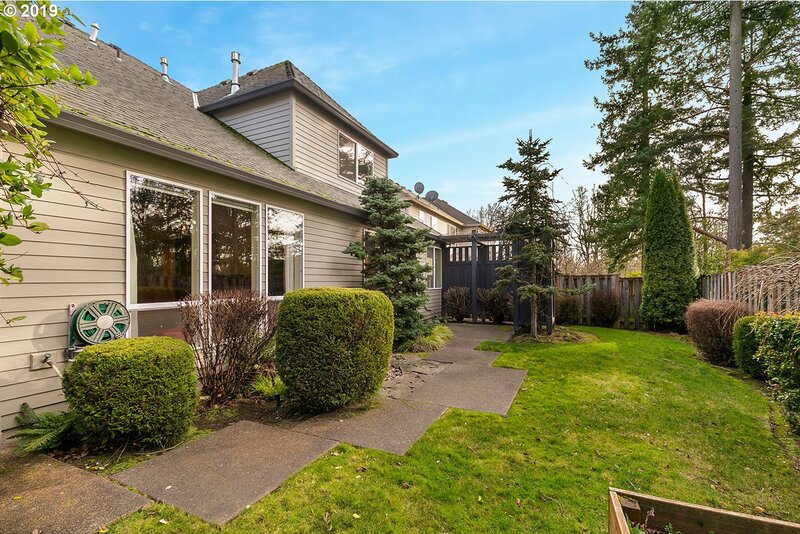 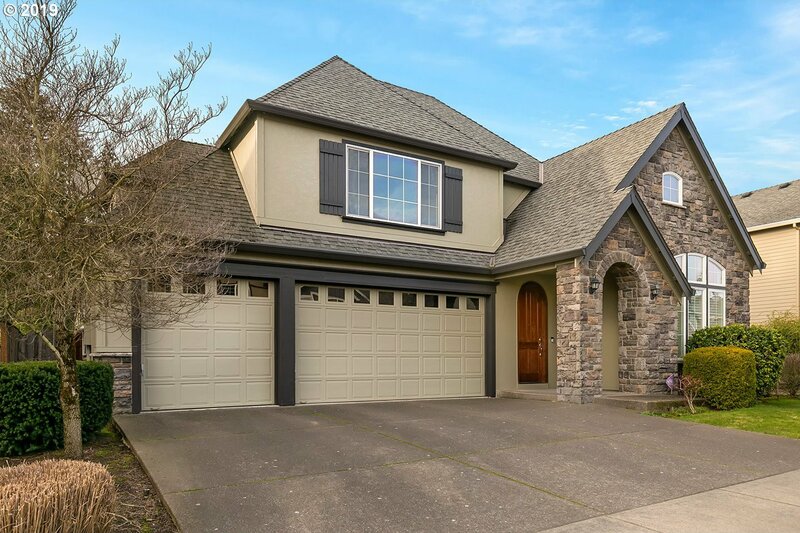 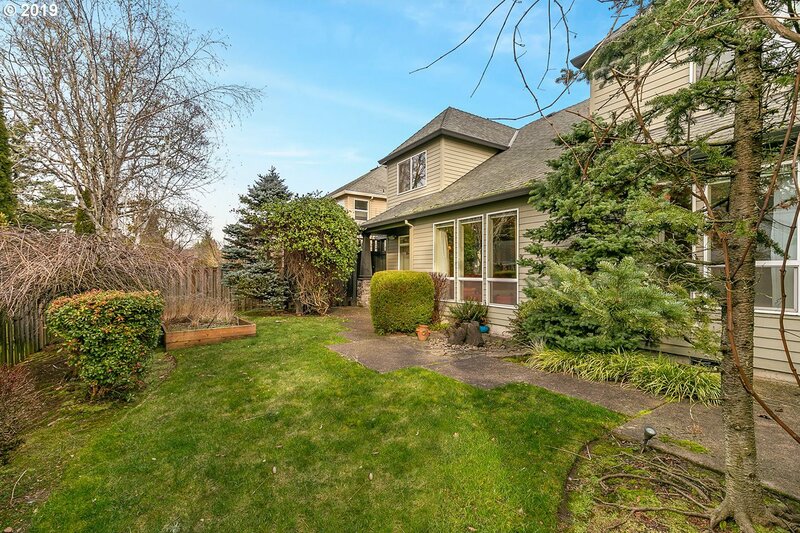 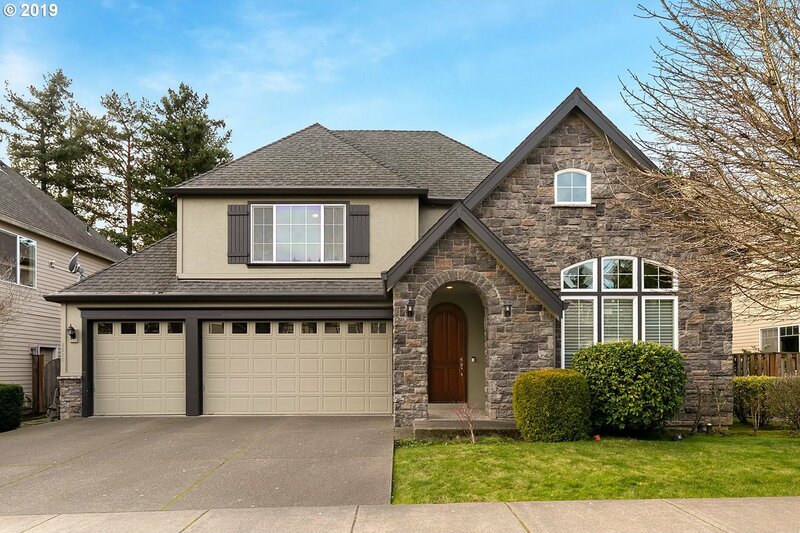 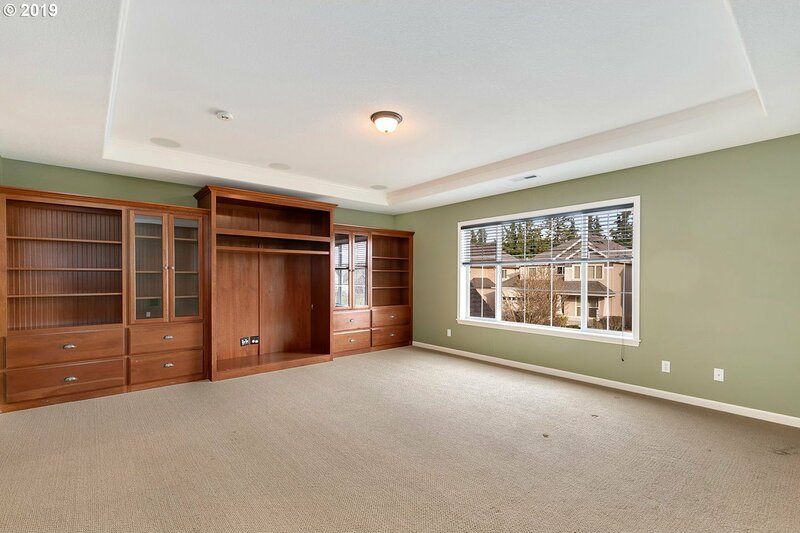 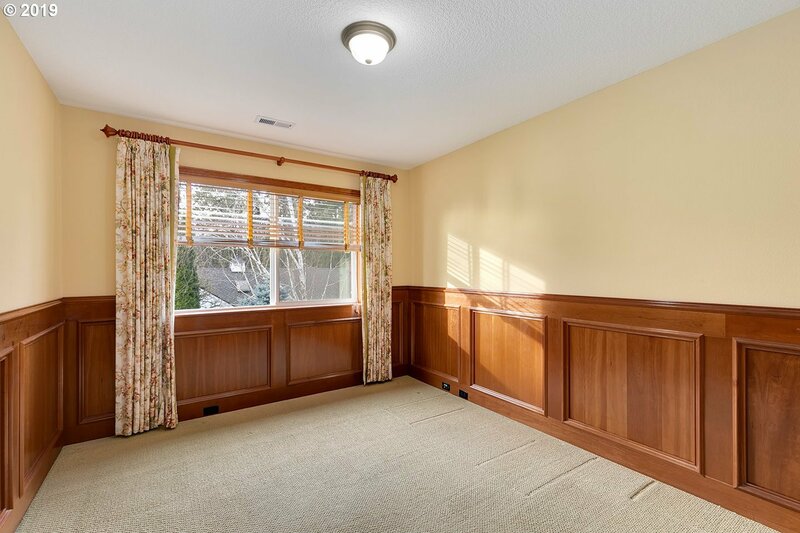 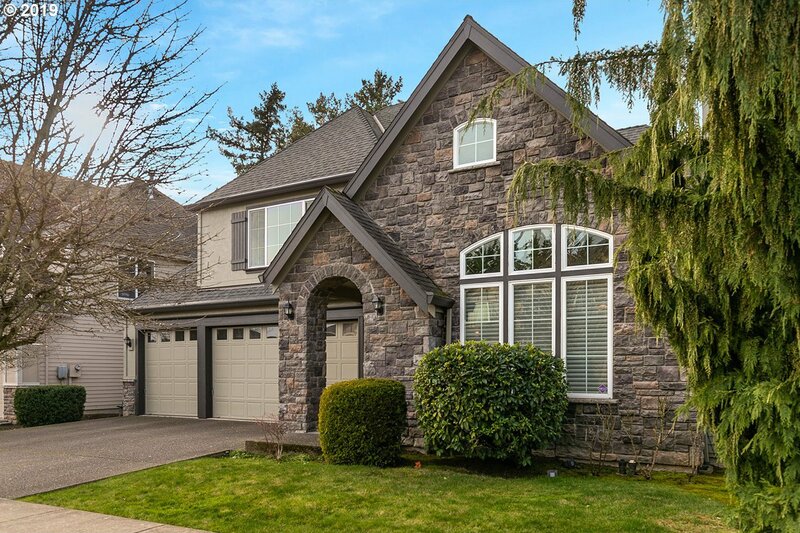 Custom Arbor Craftsman in Cascadian Heights! 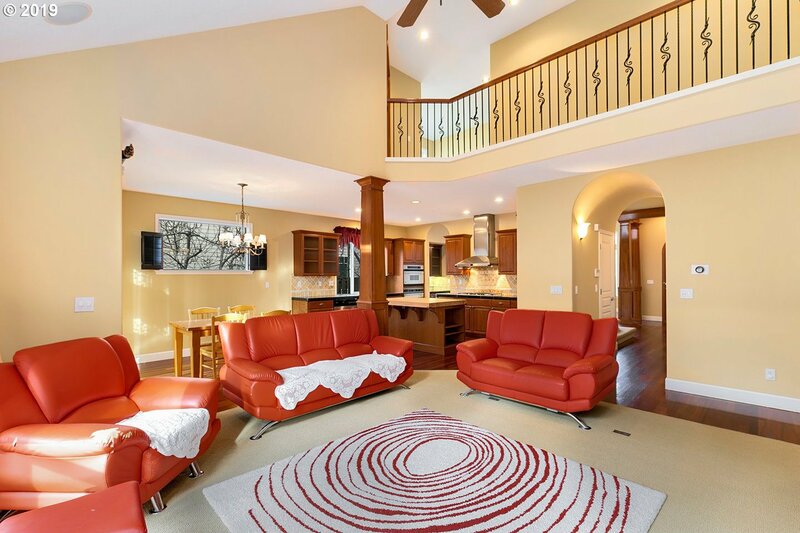 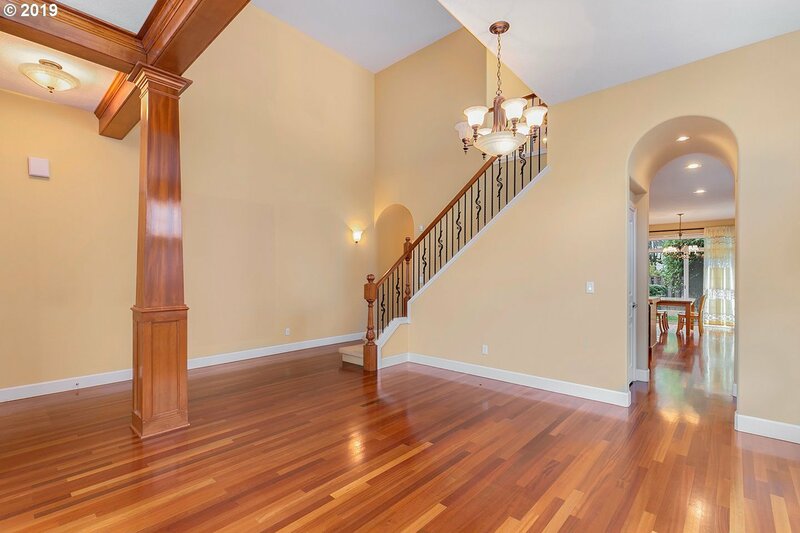 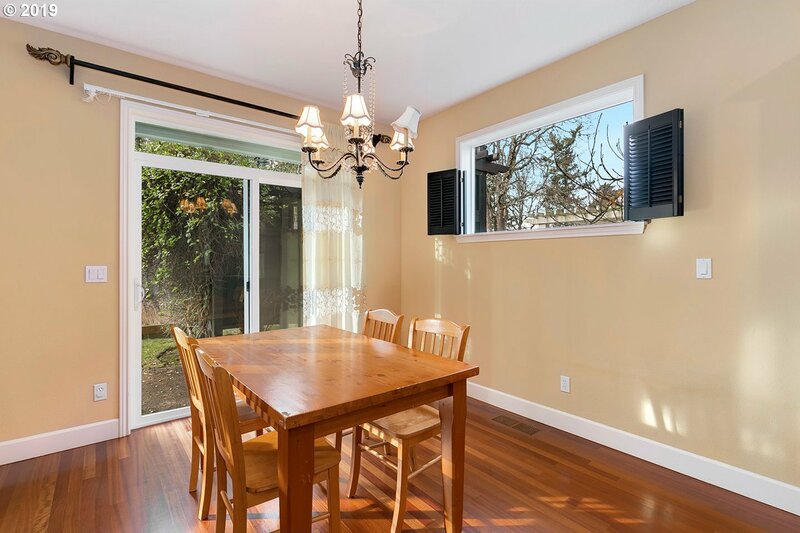 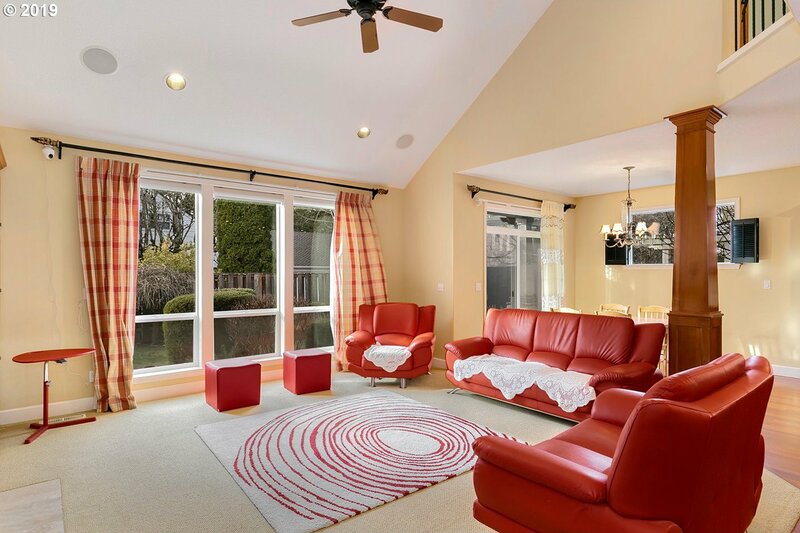 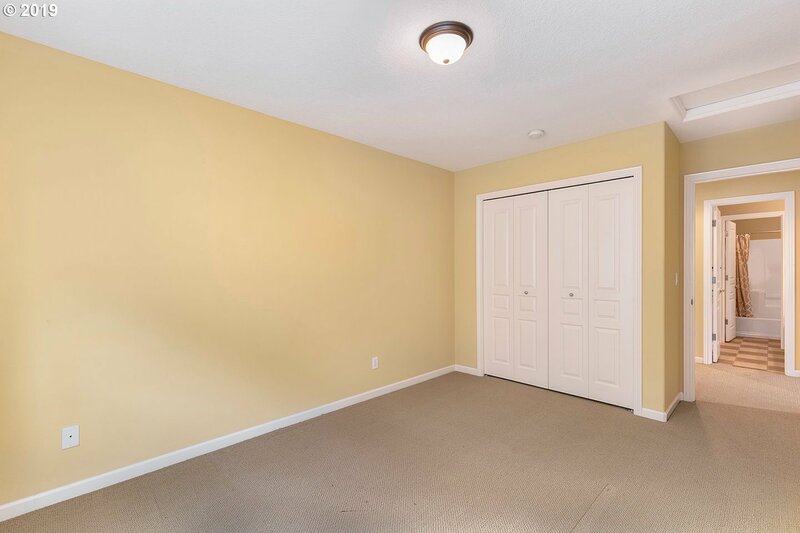 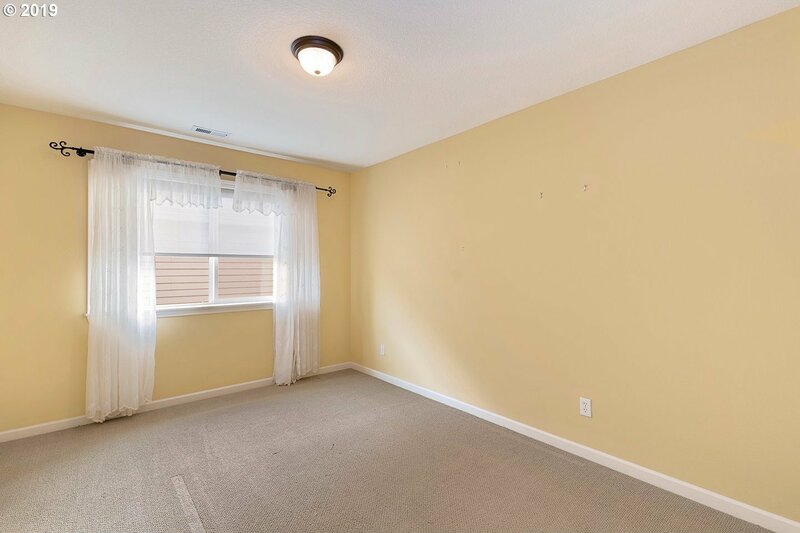 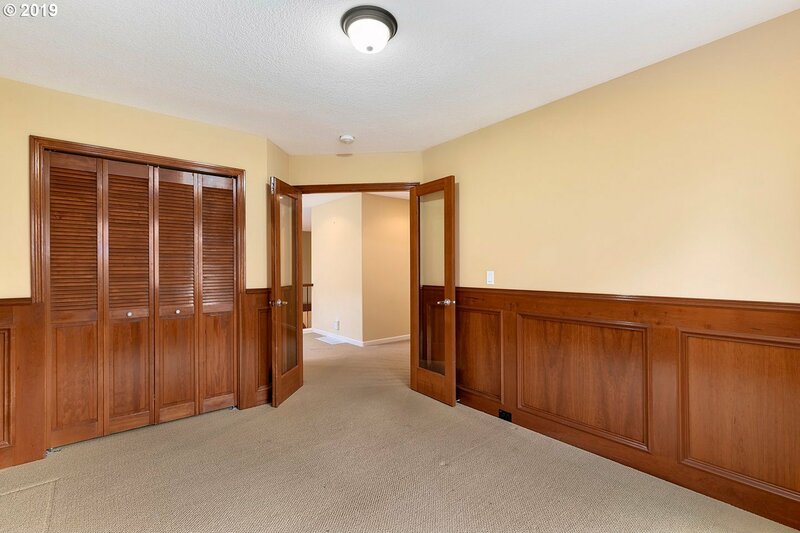 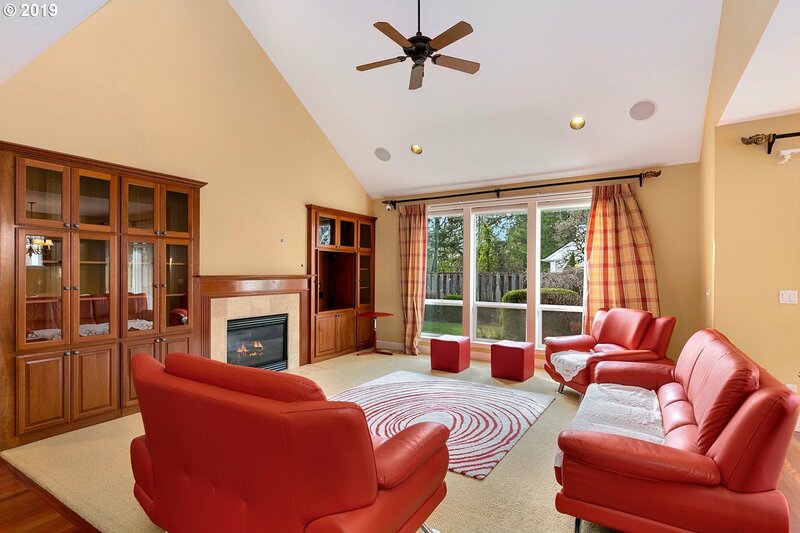 Open floor plan formal living & dining with extensive hardwood floors. 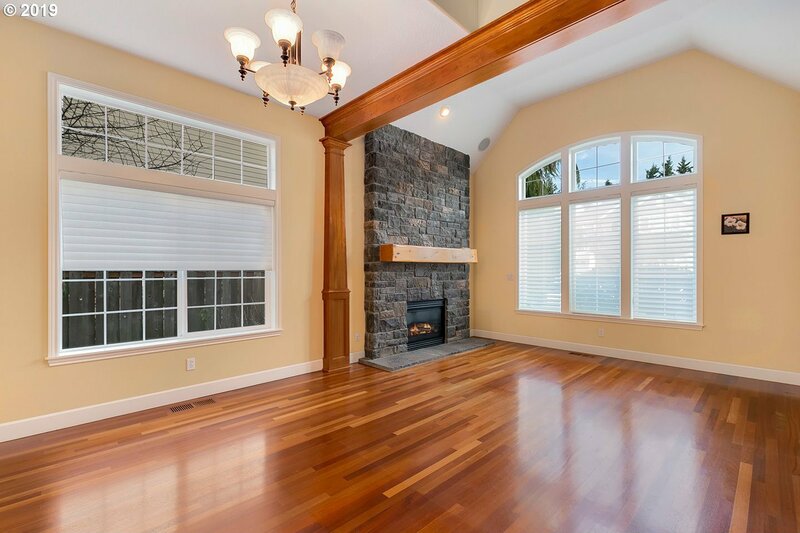 Gorgeous floor to ceiling stone fireplace. 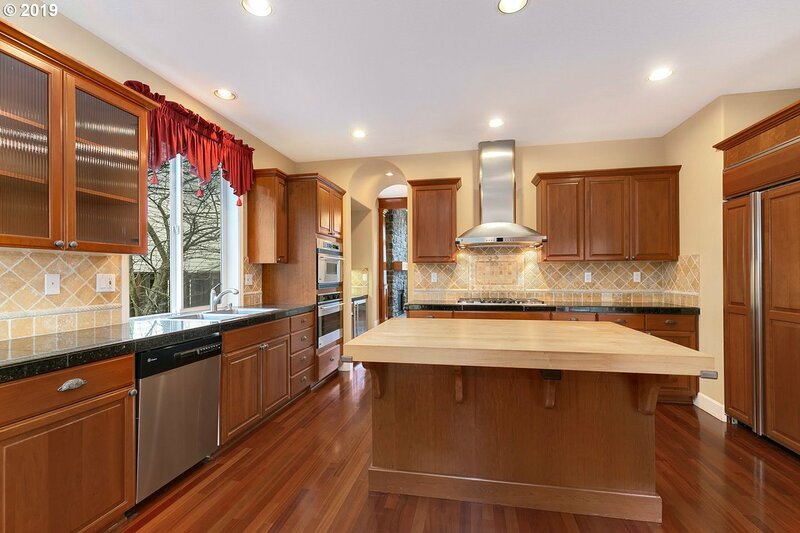 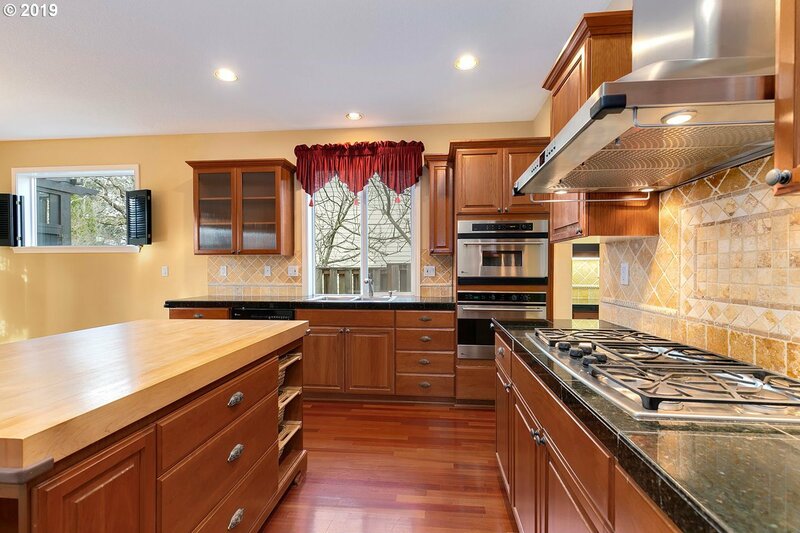 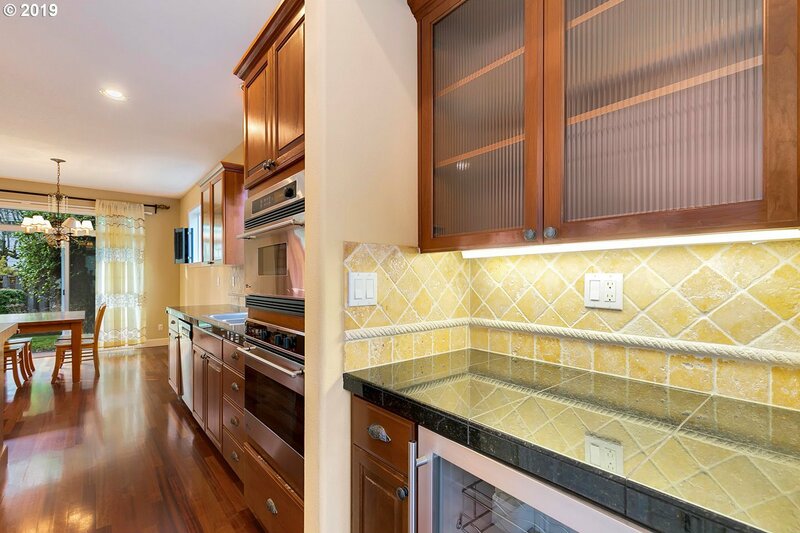 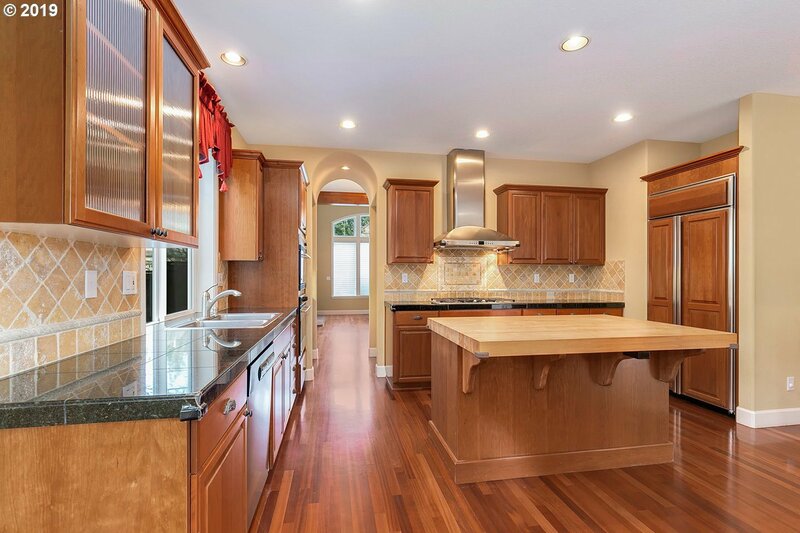 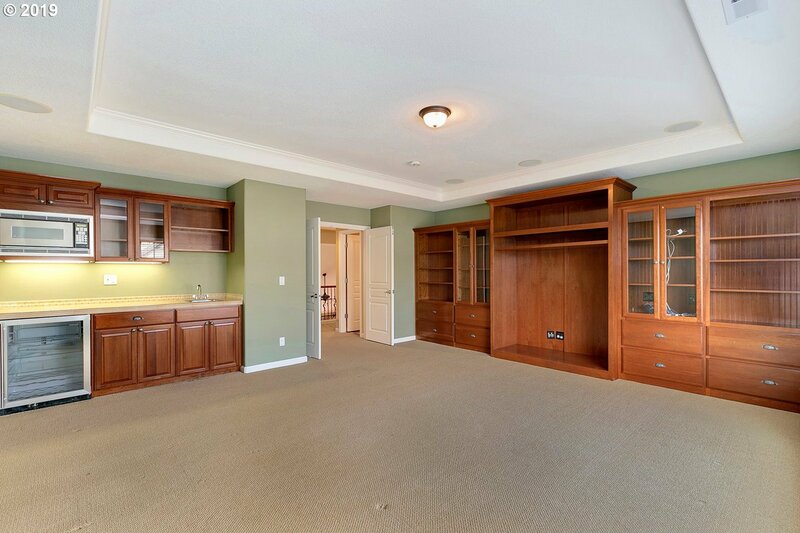 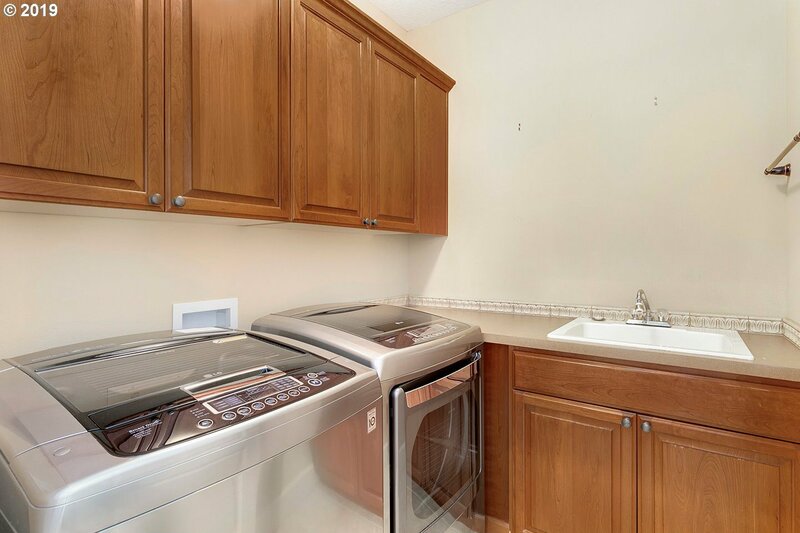 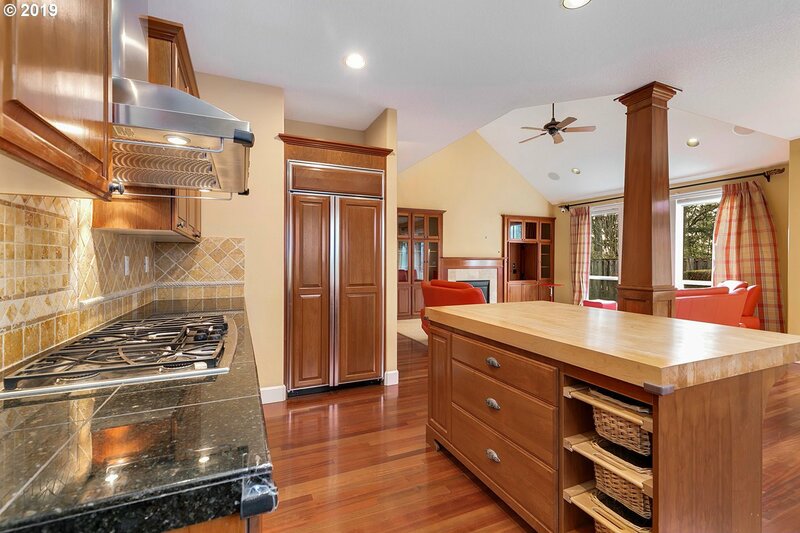 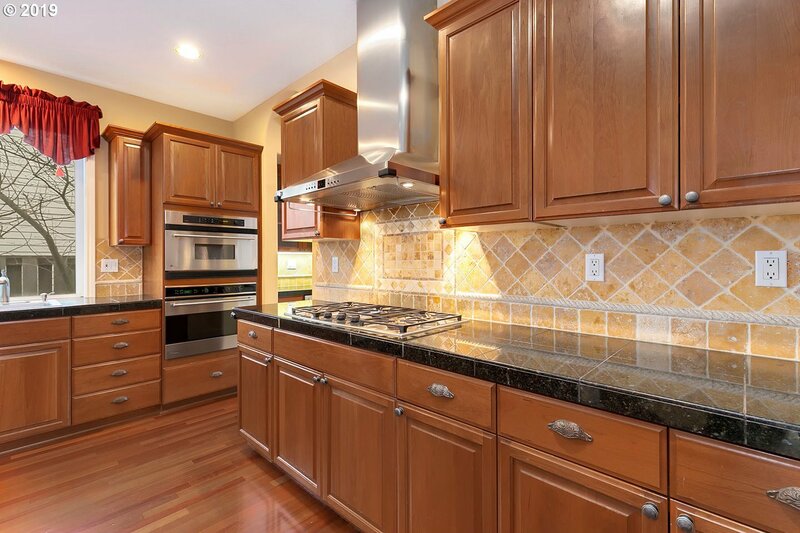 Gourmet kitchen w/ granite, stainless steel appliances, built-in oven, gas app, & butler's pantry. 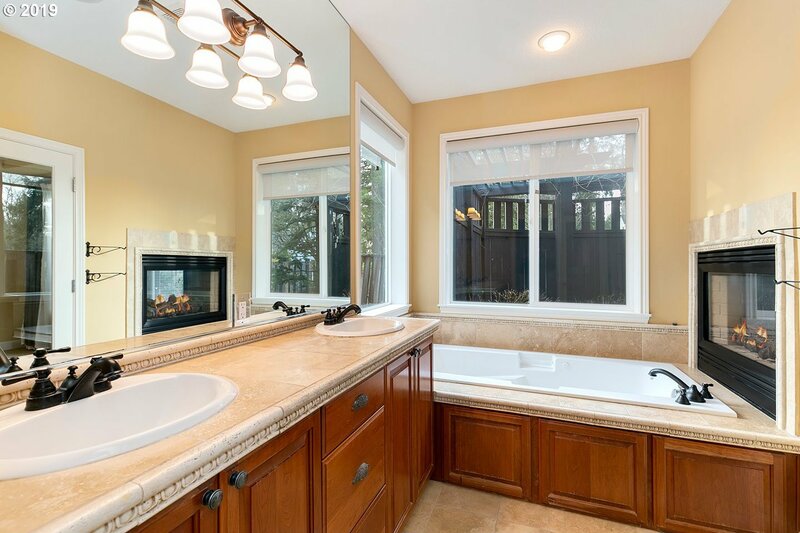 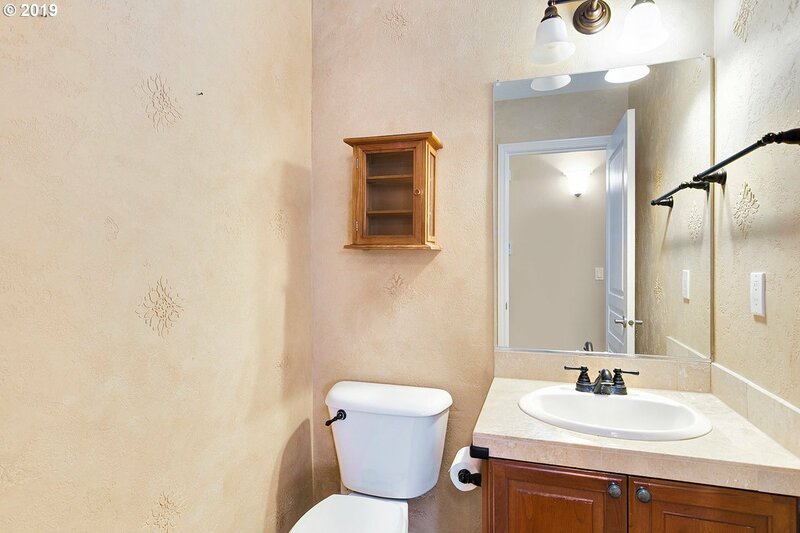 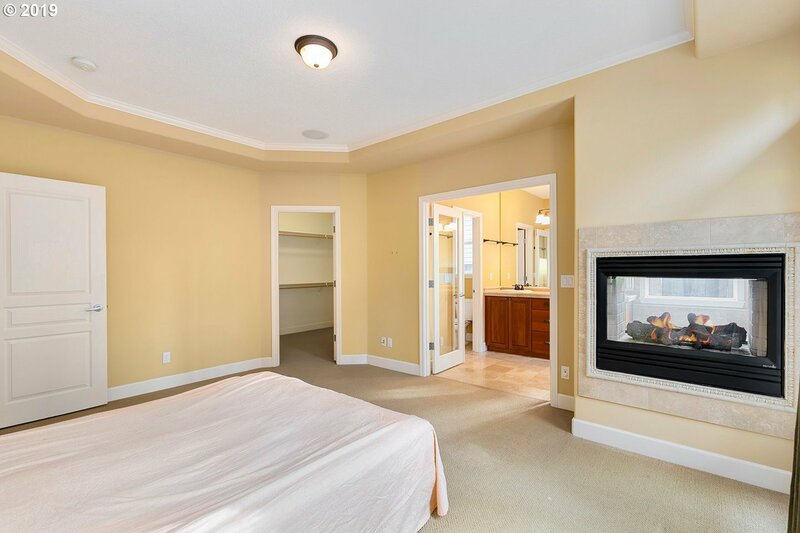 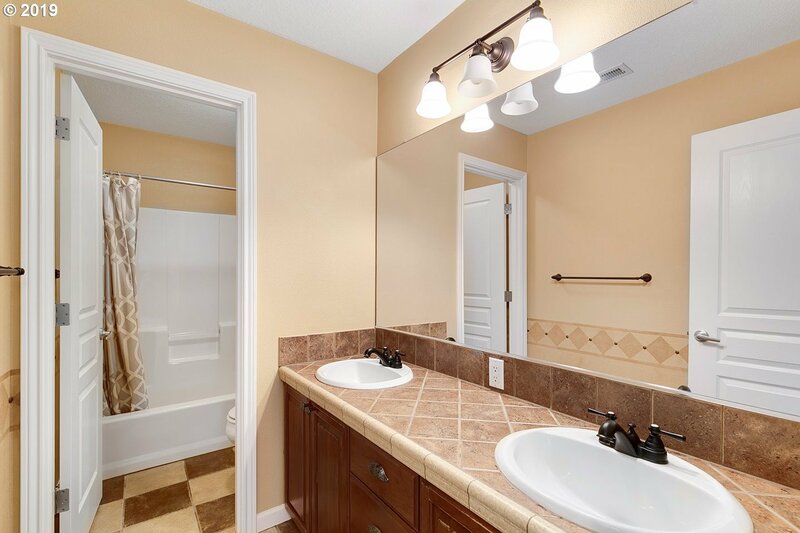 Elegant master suite on the main w/ double sided fireplace above jetted tub! 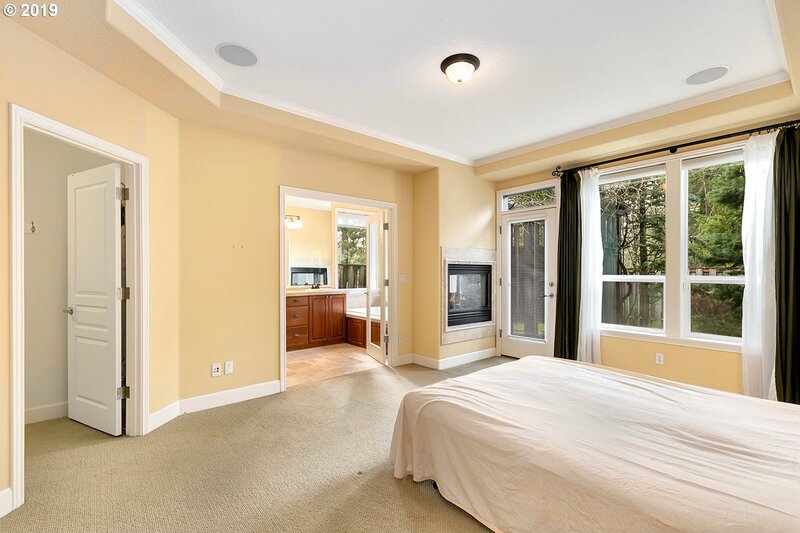 4th bed/ office and bridge walkway to bedrooms & media room w/5.1 surround sound & bar w/ mini frig.